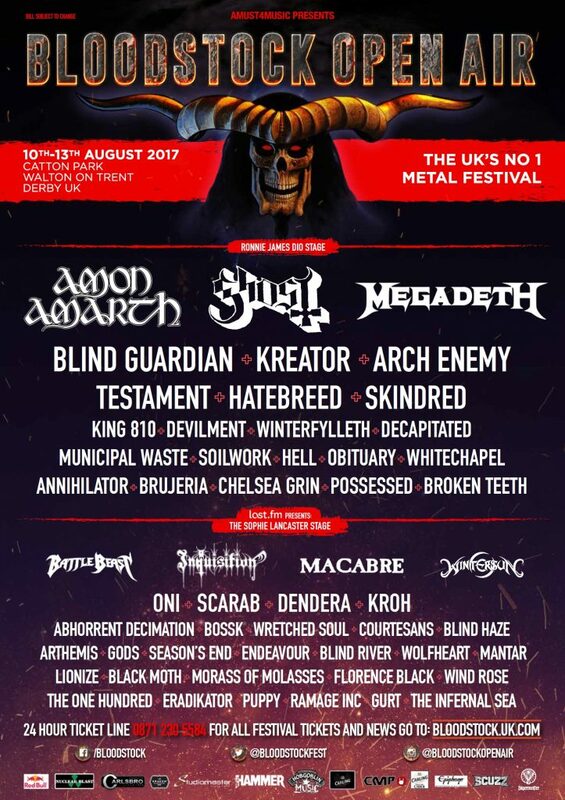 MORE BANDS ANNOUNCED FOR BLOODSTOCK 2017! GET THE LATEST HERE! Lining up for a Sunday slot on the Sophie Lancaster stage are PUPPY. 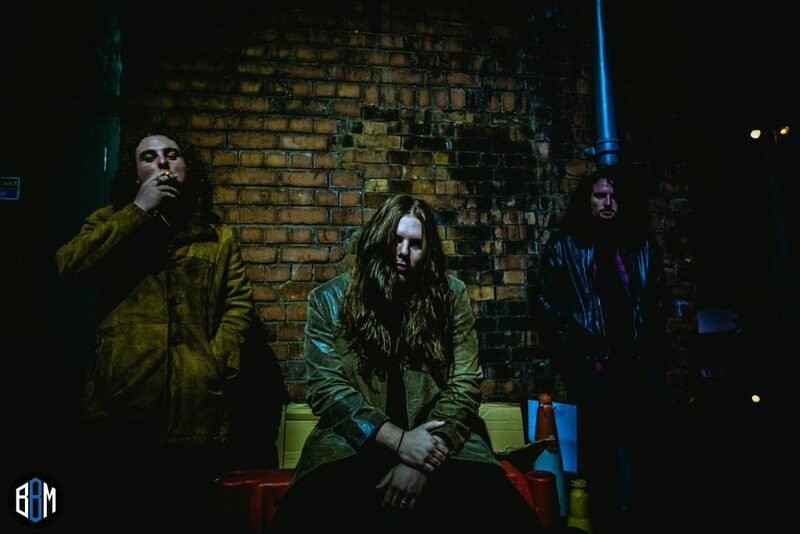 Freshly signed to Spinefarm, the hotly tipped band were recently chosen to open for CKY on their comeback tour. Grabbing a Saturday Sophie slot are much lauded Londoners, THE ONE HUNDRED. Their new album ‘Chaos + Bliss’ comes out on 2nd June via Spinefarm. Watch their latest video for ‘Monster’, right here! Also appearing on Saturday are Welsh rockers, FLORENCE BLACK. Get a handle on their sound with the video for ‘The One’ below and check out their new ‘EP II’ at iTunes or Spotify. Midlands thrash animals, ERADIKATOR also joins the Saturday bill. Check out their lyric video for ‘Astral Body’ below, which is taken from their 2015 album, ‘Edge of Humanity’. Party doomsters, GURT also land a slot. Get a taste of their sludge via this fan-filmed footage from their Edinburgh show late last year. THE INFERNAL SEA will bring their black metal noise to the bill. If you’re not already familiar, watch the ‘Plague Herald’ video below. Planned your travel to BLOODSTOCK yet? Need a lift or driving there and want cash for your empty seats? BLOODSTOCK have teamed up with GOCARSHARE. Register where you’re travelling to/from, or your route, and then wait for drivers/passengers to get in touch! GOCARSHARE is integrated with Facebook, so you can check out your possible travel buddies and they encourage travellers to post feedback. Plus you might even win a pair of tickets for next year! For full details, head over to this link. Prefer to come by coach? BIG GREEN COACH have 21 departure cities directly to BLOODSTOCK in 2017, from all over the UK. They’ll bring you, all your camping gear and beer supplies, and drop you hassle free right inside the festival grounds. Visit this link for details. Already announced for 2017 are our three headliners AMON AMARTH, GHOST, and MEGADETH, plus ARCH ENEMY, KREATOR, BLIND GUARDIAN, HATEBREED, TESTAMENT, OBITUARY, KING 810, BRUJERIA, WHITECHAPEL, SKINDRED, POSSESSED, ANNIHILATOR, MUNICIPAL WASTE, HELL, DECAPITATED, SOILWORK, CHELSEA GRIN, MACABRE, INQUISITION, SCARAB, WINTERSUN, ONI, DENDERA, KROH, ABHORRENT DECIMATION, COURTESANS, WRETCHED SOUL, BOSSK, WINTERFYLLETH, GODS, BLIND HAZE, ARTHEMIS, SEASON’S END, BLIND RIVER, ENDEAVOUR, BLAAKYUM, DAKESIS, NORDJEVEL, TORQUED, BLACK MOTH, MANTAR, WOLFHEART, LIONIZE, BROKEN TEETH, DEVILMENT, BATTLE BEAST, DEVIL’S PLAYGROUND, BA’AL, MERITHIAN, ENSLAVEMENT, ZHORA, MIST, SHROUDED, and HEATHEN DEITY. Much more are still be announced! 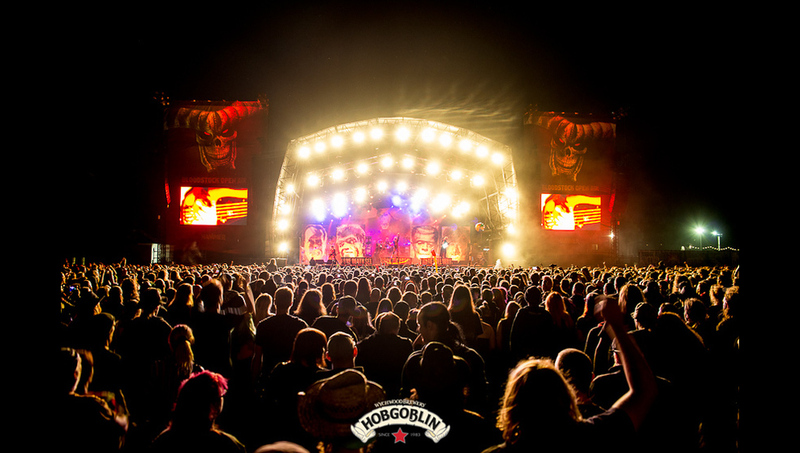 Stay tuned to BLOODSTOCK’s social media here for the latest! BLOODSTOCK will take place at Catton Park, Derbyshire on 10th-13th August 2017. Standard weekend camping tix are on sale at £139 (+ booking fee) from http://bloodstock.seetickets.com. Children’s weekend tickets are just £35 (+ booking fee) and under 4’s go free! Can’t come for the whole weekend but can join in for a day? Sign up at here for a heads up when day tickets go on sale so you don’t miss out! VIP & campervan tickets are sold out. 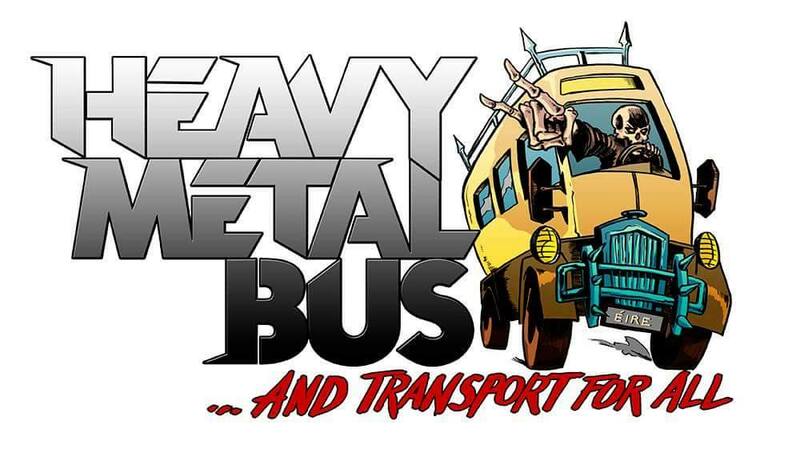 Punters travelling from Ireland have the chance to book your tickets for THE HEAVY METAL BUS. A service leaving from Dublin’s city centre to the Bloodstock Festival site. The coach will be running a bus from Dublin to Bloodstock Festival with ferry included. No hassle with check ins, transfers and taxis. Beer and piss stops along the way. €120 per head. Click here for the official site link.